The Grass Is Always Greener with Testa! Testa Landscape Construction LLC tackles all aspects of landscape design and implementation to bring your property to life in a one-of-a-kind way! 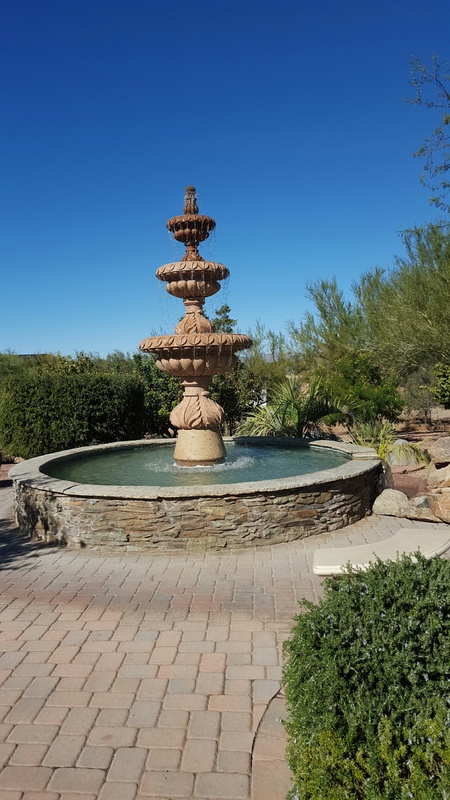 Our family-owned and -operated business provides landscaping, hardscaping, irrigation, outdoor lighting, water feature and plant services, backed by experience and a focus on the environment. Contact us today for a free estimate and an exceptional customer experience. Landscaping is about more than just planting greenery and building features—it’s about creating a harmony that spreads across your entire property. 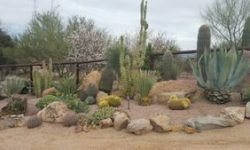 To do this, you need to work with landscape contractors in Scottsdale, AZ who have an eye for design and a mind for ecology. 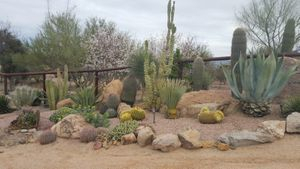 At Testa Landscape Construction LLC, we take pride in creating landscapes that exist in harmony, looking beautiful and thriving colorfully in the dry Arizona climate. We handle everything from the concept and design, to the installation and construction of your complete landscape. 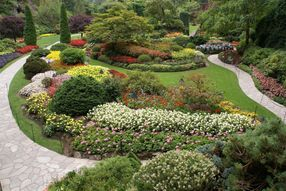 This includes picking specific flowers and greenery, planning and constructing water features and hardscape elements, and coordinating extras like irrigation and lighting. When we’re done, your landscape will be its very own ecosystem, thriving vibrantly and flourishing exquisitely. 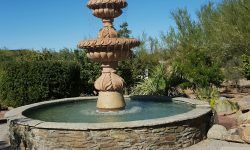 Thanks to our years of experience and background in horticulture, we’re more than just a landscaper or masonry contractor in Scottsdale, AZ. We view your landscape as a bigger picture, taking the time to make sure every single element is perfect! From designing irrigation and drainage that facilitates growth, to diagnosing and curing your ailing plants, we’re at your service. Let us put our passion for landscape beautification to work for you by designing and installing one that truly exemplifies your property. What does your vision of the perfect landscape look like? Tell us more about it today and we’ll work hard to make it a reality for you. Consult with us today for a free estimate on services. We’re a family-run business, operated by a father and son team, with more than 50 years of experience to draw from. We’re a very environmentally conscious company and strive to design landscapes that are sustaining and ecological, including utilizing drainage to prevent saturation or erosion. 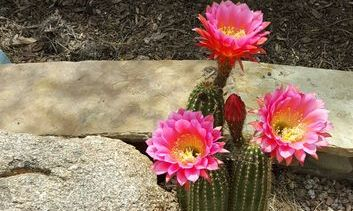 Our specialty is actually horticulture and we have an extensive background in growing our own plants. 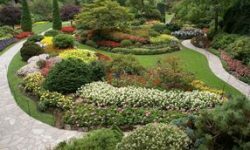 Our landscape services are totally encompassing, including irrigation, lighting, hardscaping, foliage installation and much more. 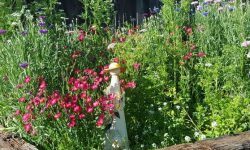 We’re happy to offer free estimates on landscape design and installation, and we enjoy working one-on-one with each of our clients.